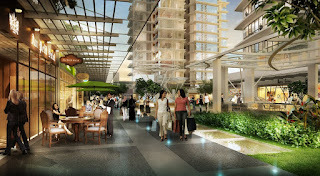 Sunway Nexis Retail Shoppe boast a covered and linked central boulevard; complemented by internal landscaping. The shops at the top floor overlook the lovely LOHAS (green) deck where occupants and visitors can enjoy a sweeping view of the Seri Selangor Golf Club. 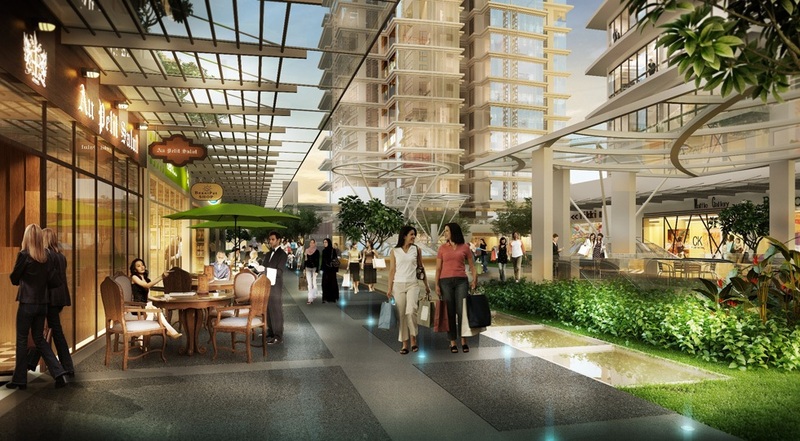 The podium block, accentuating a unique retail shop design and tiered alfresco dining concept, also houses an expansive showroom and brings niche retail shops to a discerning. Built-up Area : 4,133 sq.ft. - 8,718 sq.ft.